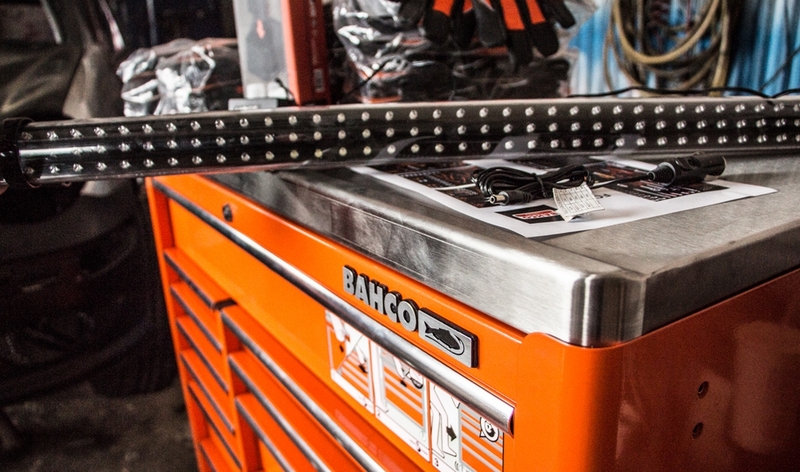 Search for your nearest Bahco Stockist right here! 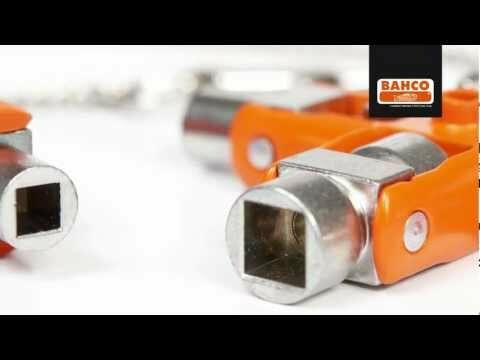 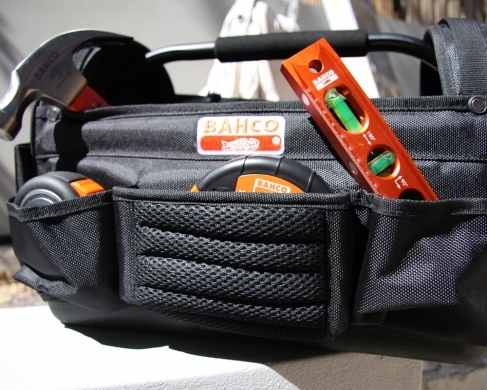 Bahco offers exceptional products to professionals in the industrial, building & construction, automotive, horticulture & viticulture sectors as well as to the most discerning private user. 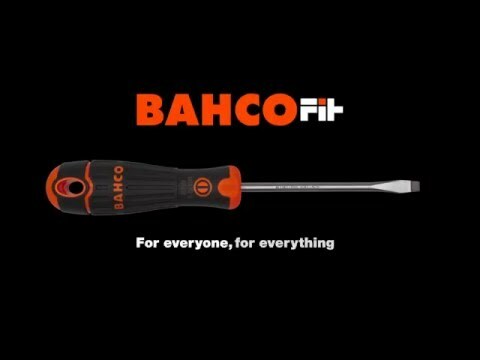 Bahco commenced manufacturing over 200 years ago, and continues to be highly focused on innovation, performance and ergonomics. 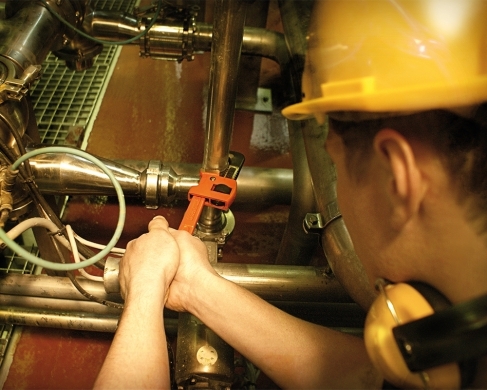 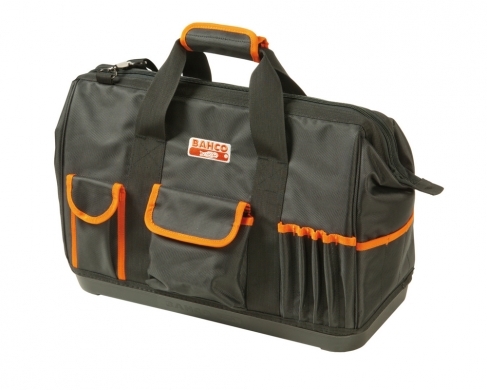 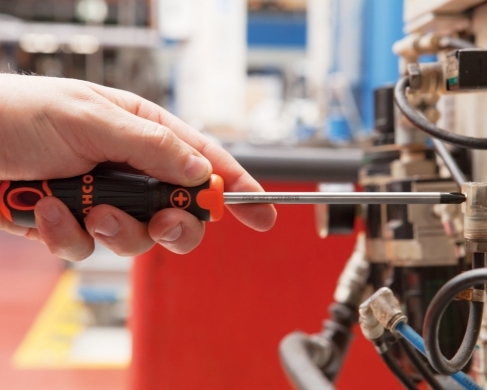 Today, Bahco products are primarily manufactured in our own factories located across Europe. 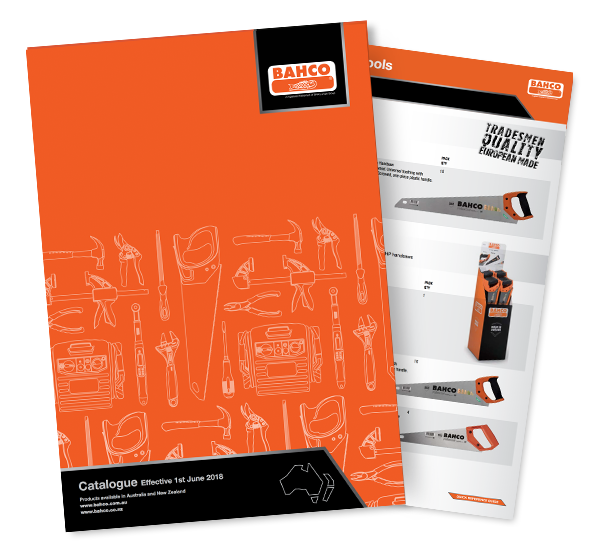 Be sure to view our latest product catalogue and navigate our extensive range of quality products. 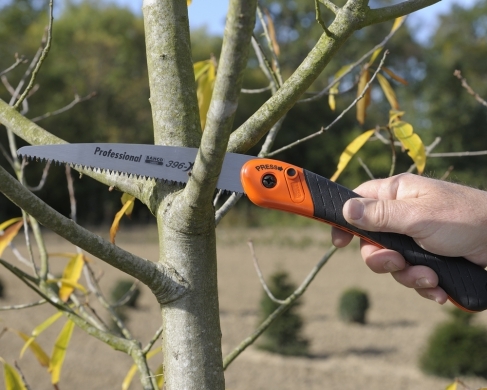 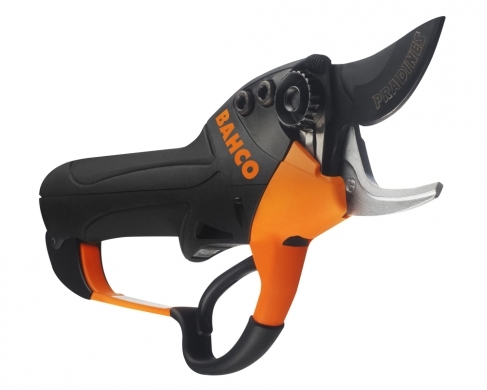 Bahco has an extensive range of pruning tools to satisfy the demands of professional users and discerning gardeners – Bahco designs and manufactures only the highest grade pruning tools for gardening. 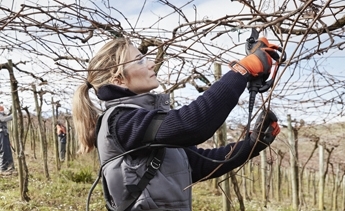 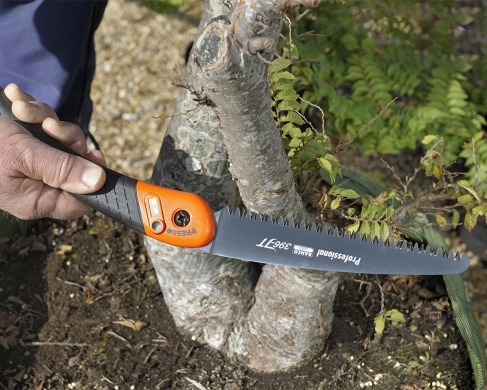 Working with plants means working with living things and the users of pruning tools therefore need to be especially careful and respectful of nature. 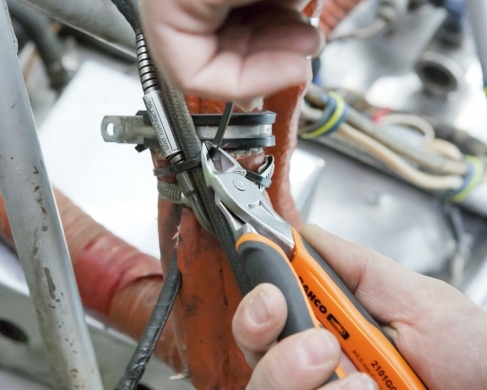 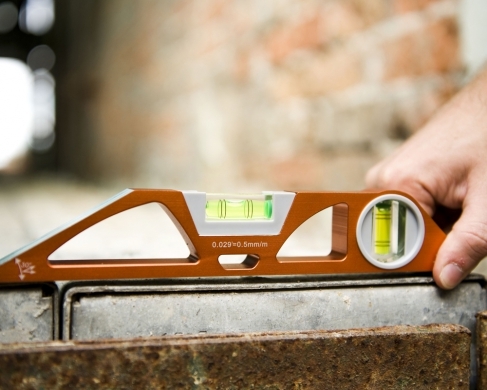 They need perfect cuts as high-quality results and increased productivity are both important. 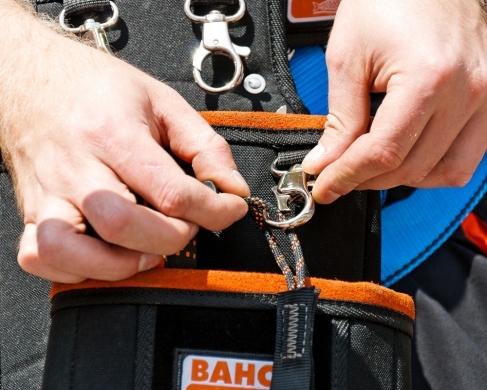 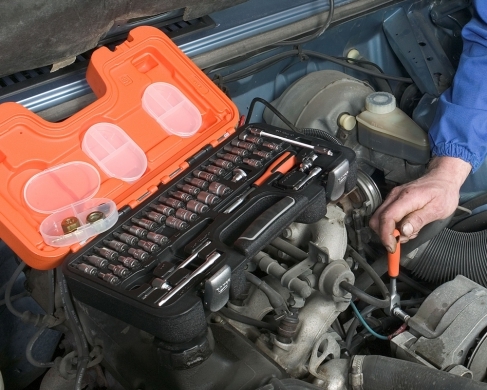 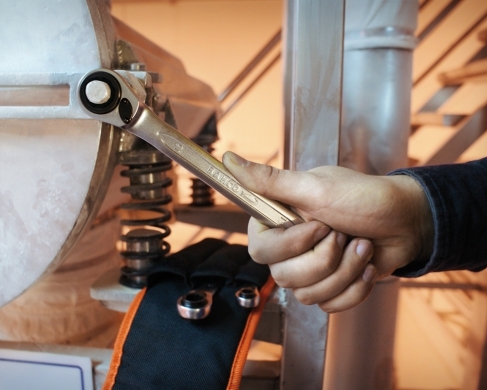 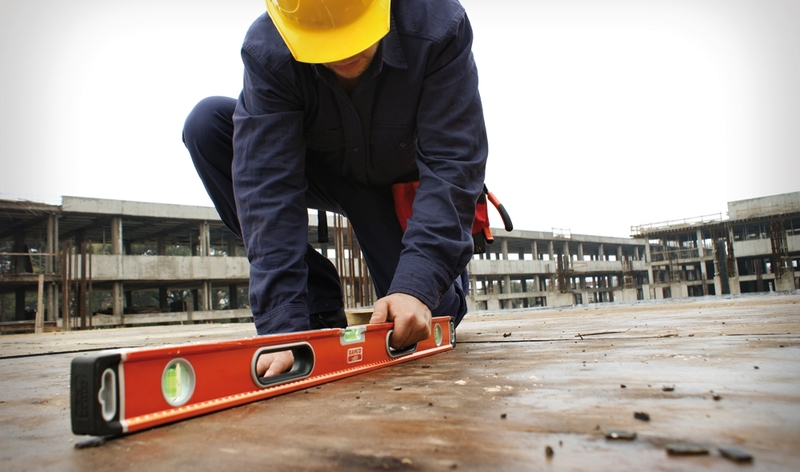 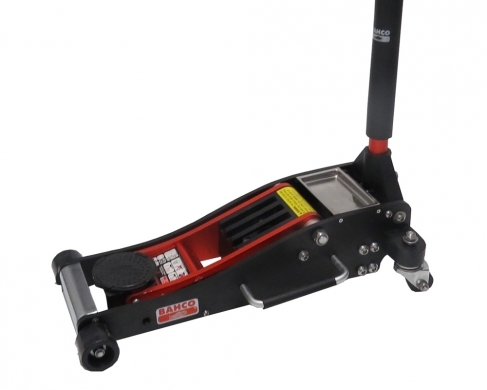 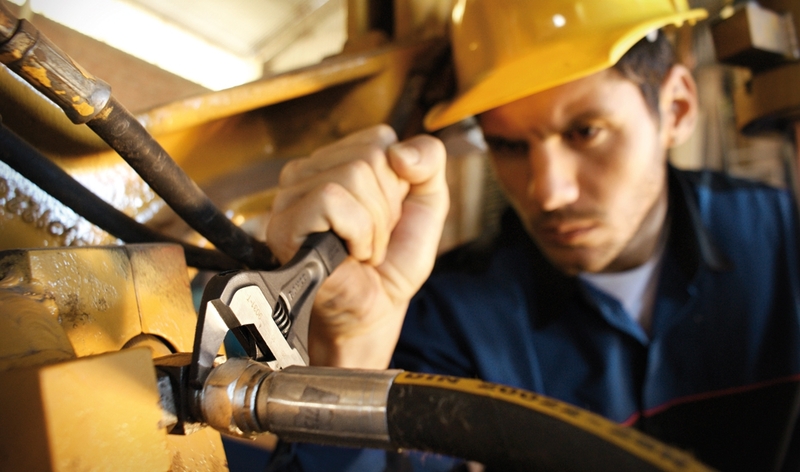 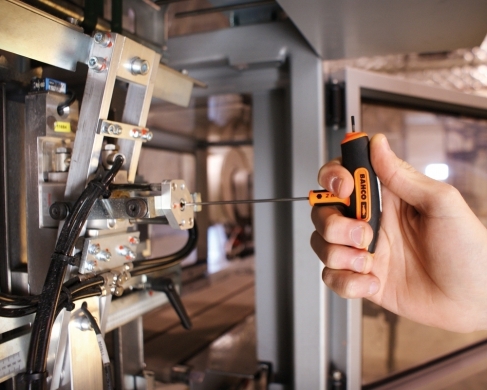 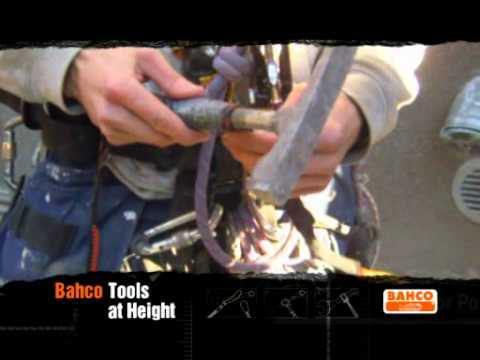 Bahco has developed tools that reduce fatigue and prevent injuries, while providing precise, durable and reliable performance, every time. 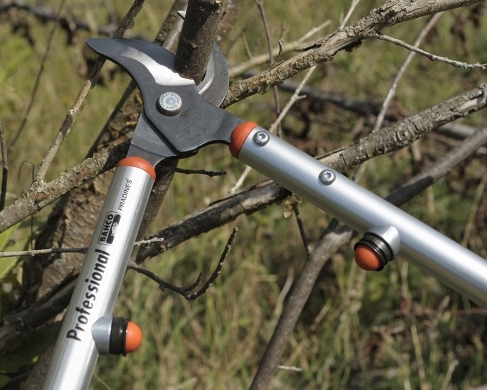 Combining functional design, modern aesthetics and decades of experience on five continents, Bahco has developed a range of tools designed to satisfy the specific needs of professionals in numerous, highly demanding pruning applications. 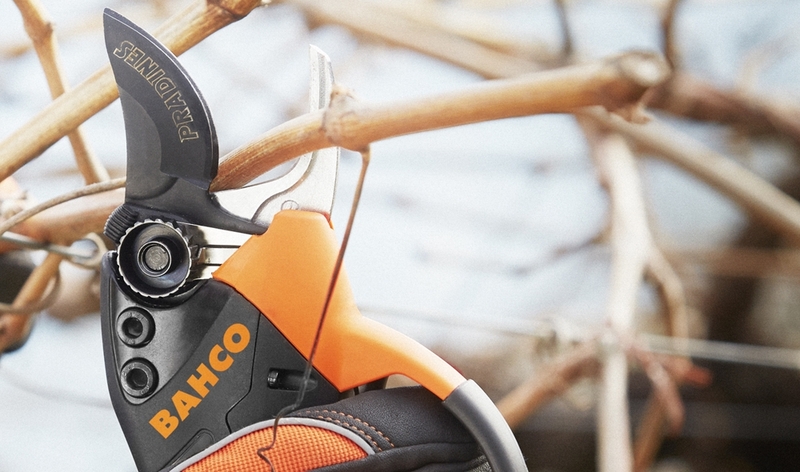 Whether you're searching for pruning tools online or already know what you need and simply wish to locate a Bahco dealer in your area, our professional range of pruning tools will ensure those specific and delicate tasks are met with ease and accuracy. 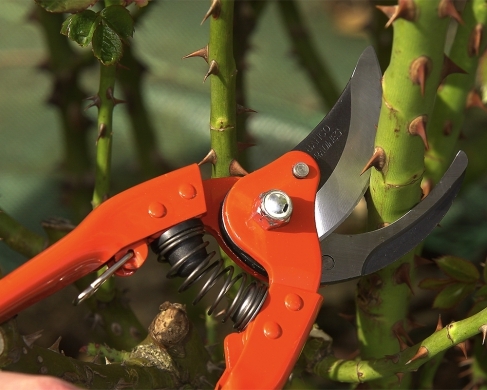 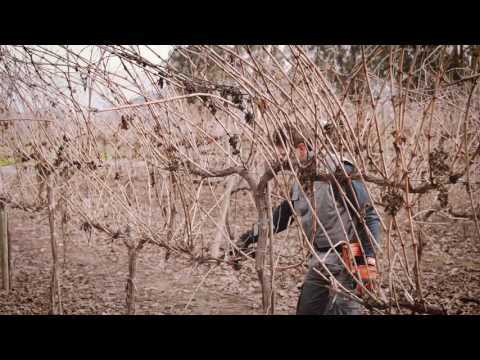 Bypass secateurs and loppers are used for cuts that affect the health of the plant. 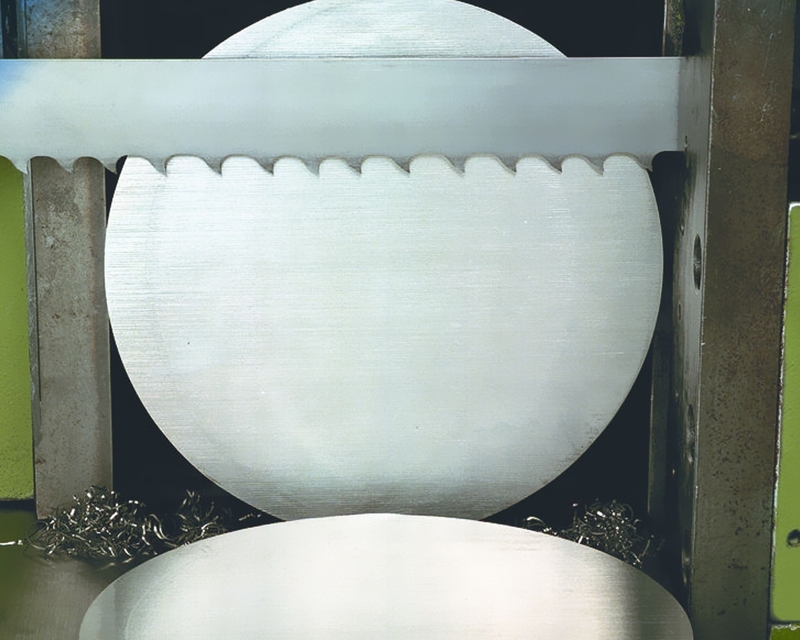 The bypass cutting head owes its name to the fact that the cutting blade 'passes-by' the counter blade in a scissor action. 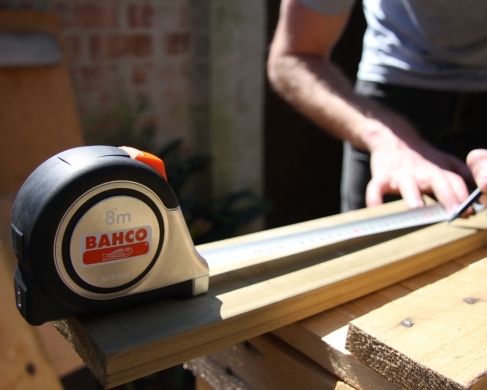 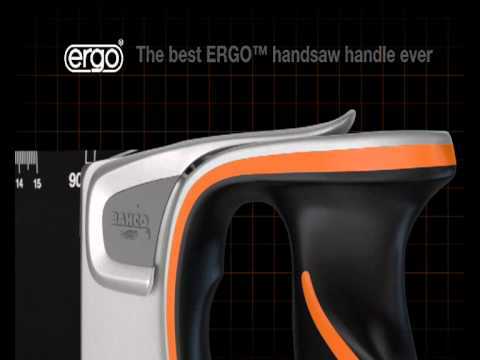 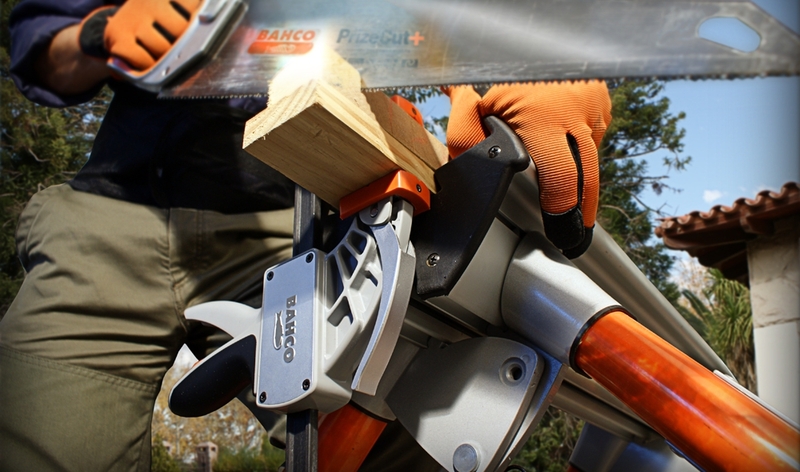 Bahco bypass secateurs slice through the wood as they cut it. 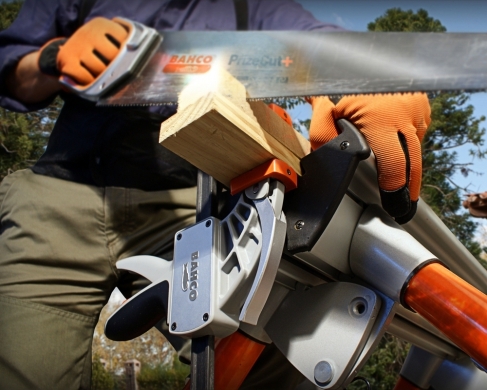 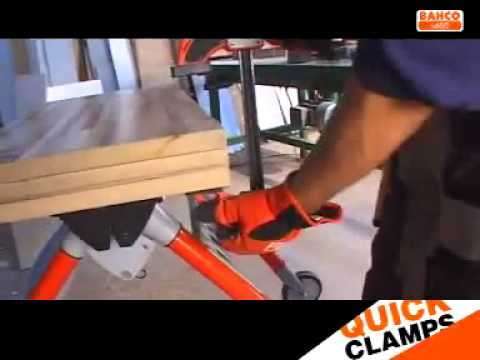 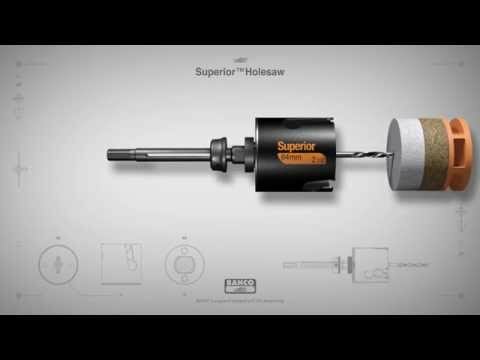 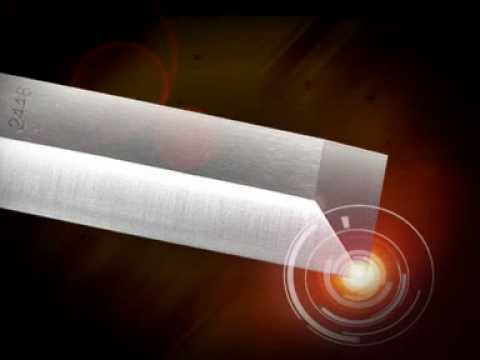 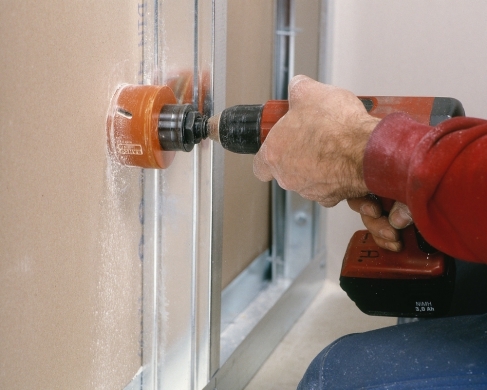 This motion requires less force than a straight cut, and causes less compression damage to the wood. 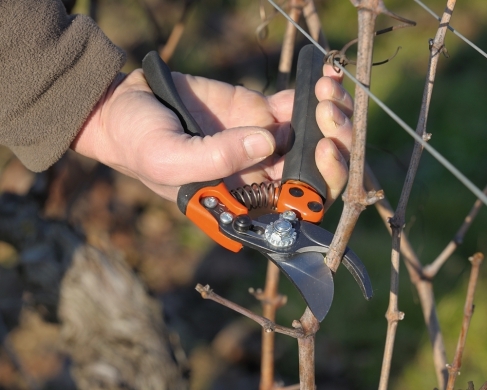 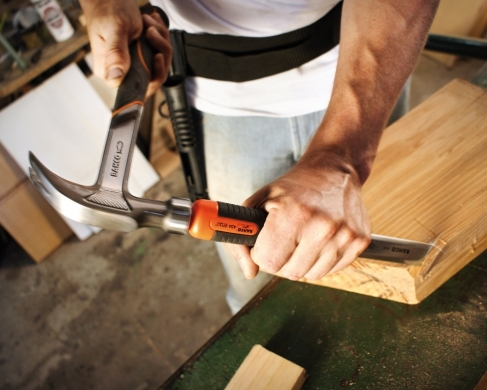 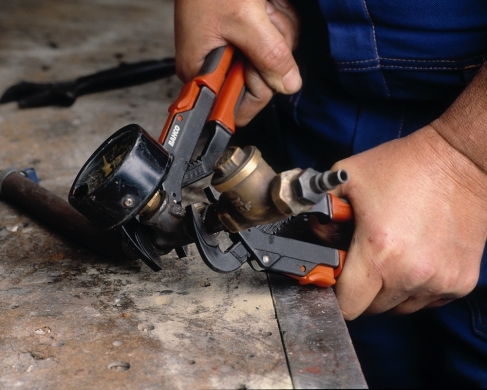 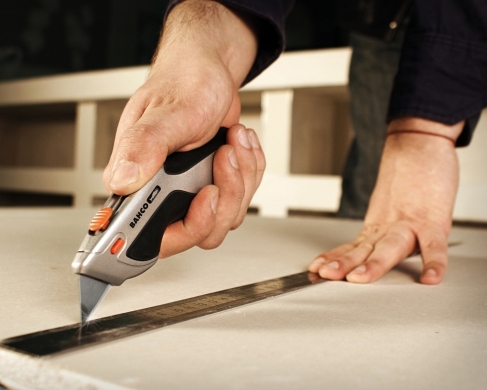 Anvil secateurs and loppers are used where cleanliness of cut is not as important as removal. 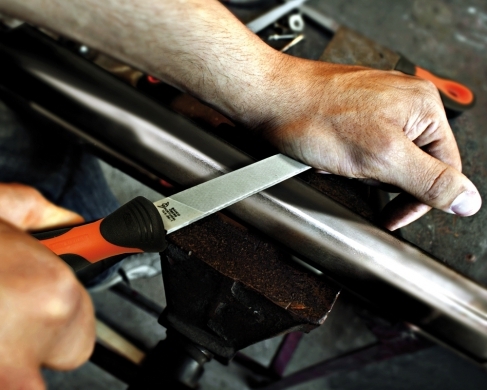 The blade of the cutting head is narrower and sharper than that of the bypass. 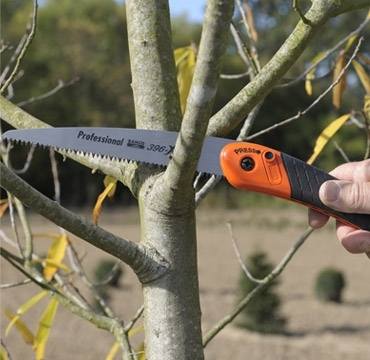 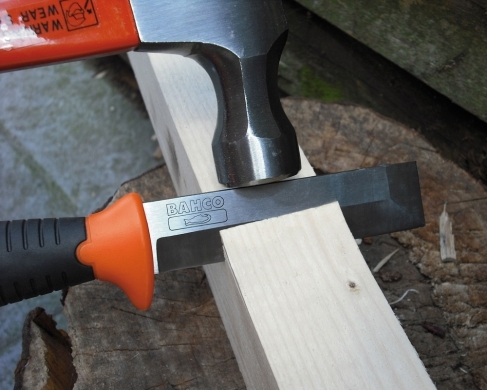 When cutting mature and dry wood, the blade must be forced through the wood with greater pressure. The 'anvil' supports the branch and spreads the pressure to reduce damage. 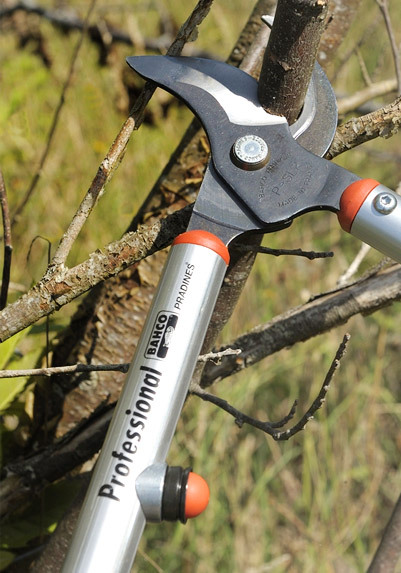 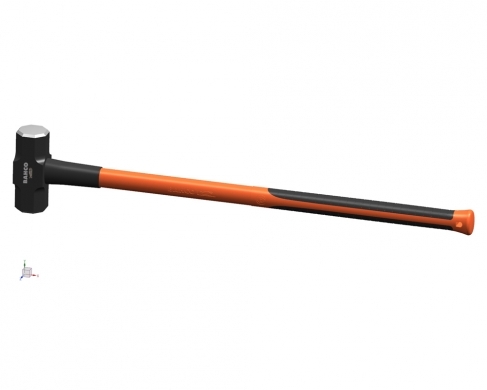 Bahco's pruning tools for gardening offer the end user a quality professional tool providing a precision finish in any gardening application. 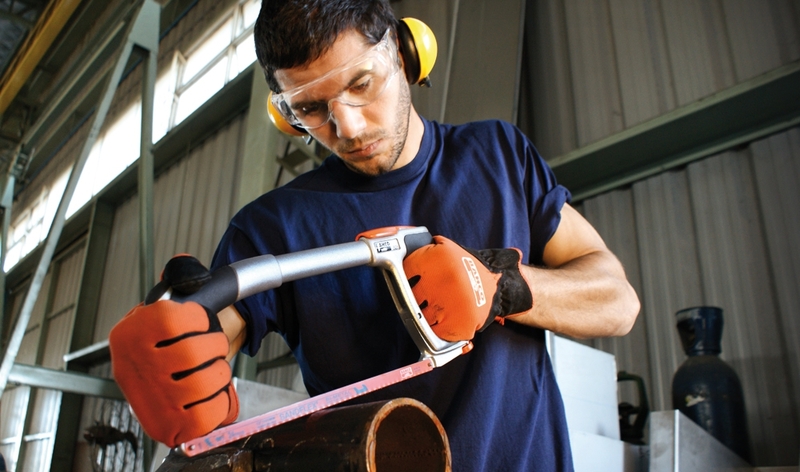 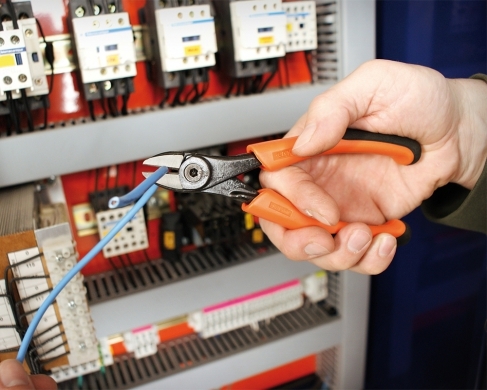 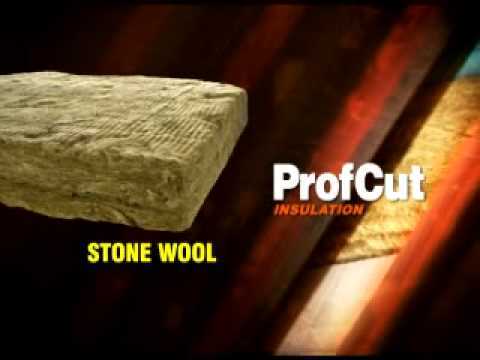 The production professional of today focuses on cost per cut. Combining art and science; Bahco, through its ongoing investment in research and development, and superior tooling, delivers a trusted range of innovative high performance multi-purpose bandsaw blades for general and production cutting applications. 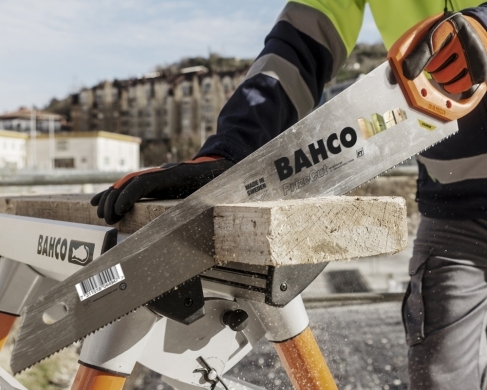 Bahco offers its customers many patented product applications, from the unique Easy-Cut design which simplifies complex blade selection to the latest ‘set’ and ‘unset’ high performance carbide blades for the most demanding and complex cutting applications. 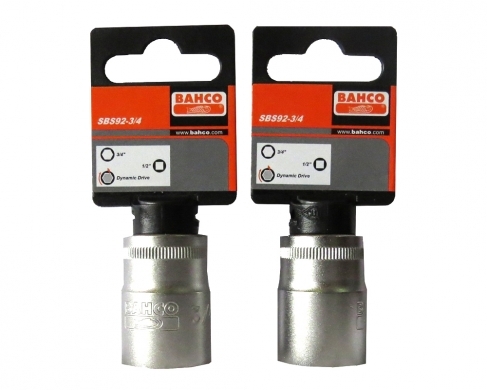 Bahco strives to continuously improve its product quality while focusing on customer needs and satisfaction. 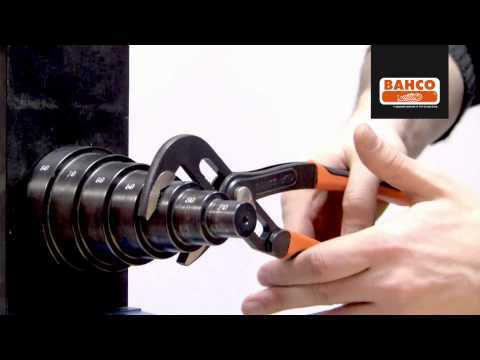 Continuous improvement is fundamental to Bahco’s production processes with it's multi-purpose bandsaw blades. 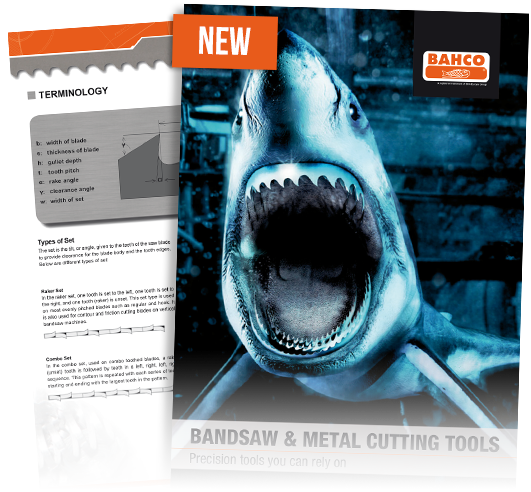 Bahco offers a broad range of Bi-Metal Bandsaw Blades, which feature high speed steel tooth tips coupled with flexible alloy backing material. 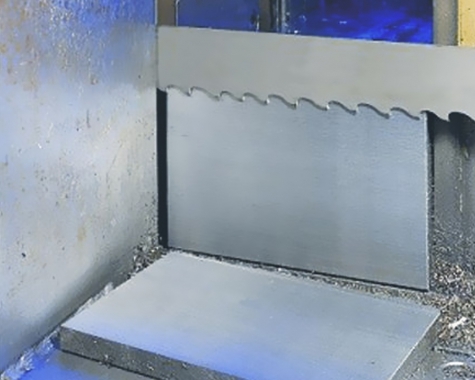 The combination of these elements delivers a cost effective, yet highly efficient bandsaw blade for most metal sawing applications. 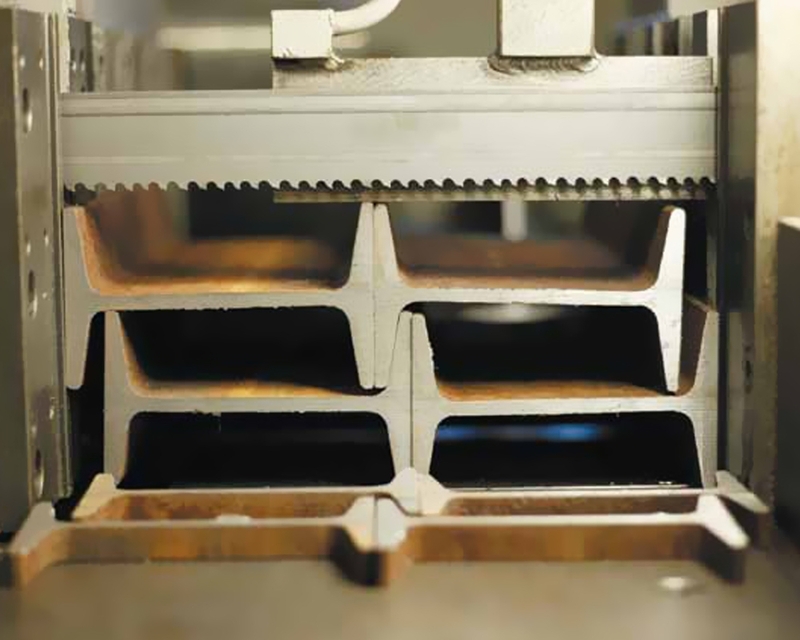 Bahco’s Bi-Metal Bandsaw blades cover most market requirements, including the cutting tubes and profiles, foundry, and production cutting. 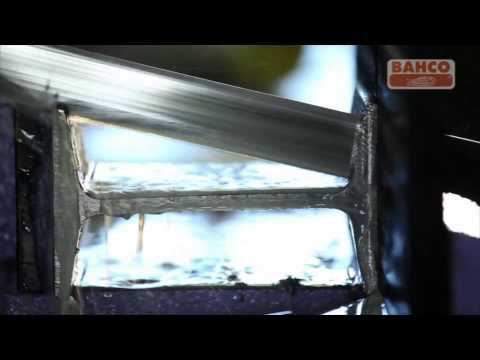 Bahco offers a complete line of superior Carbide Bandsaw Blades that offer customers higher cutting rates, lower costs per cut and extended tool life. 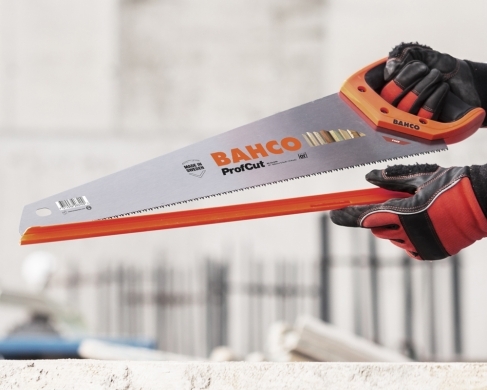 Bahco’s Carbide Bandsaw Blade features high performance backing steel and optimized carbide grades which allows for premium performance. 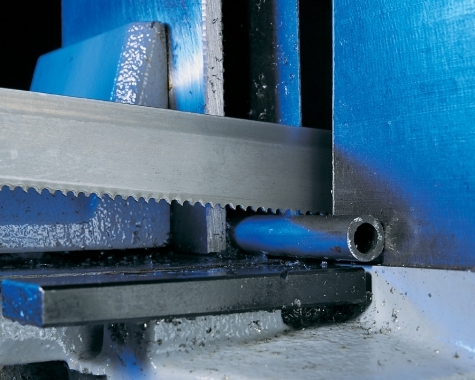 These blades cut faster and last longer than any other bandsaw blade in a wide variety of sawing applications. 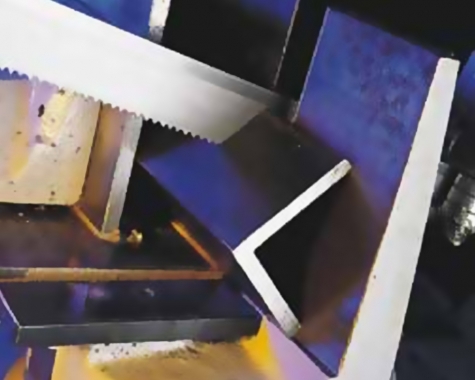 Carbide bandsaw blades are specially designed for the efficient cutting of difficult and abrasive materials, and large and difficult to cut work pieces. 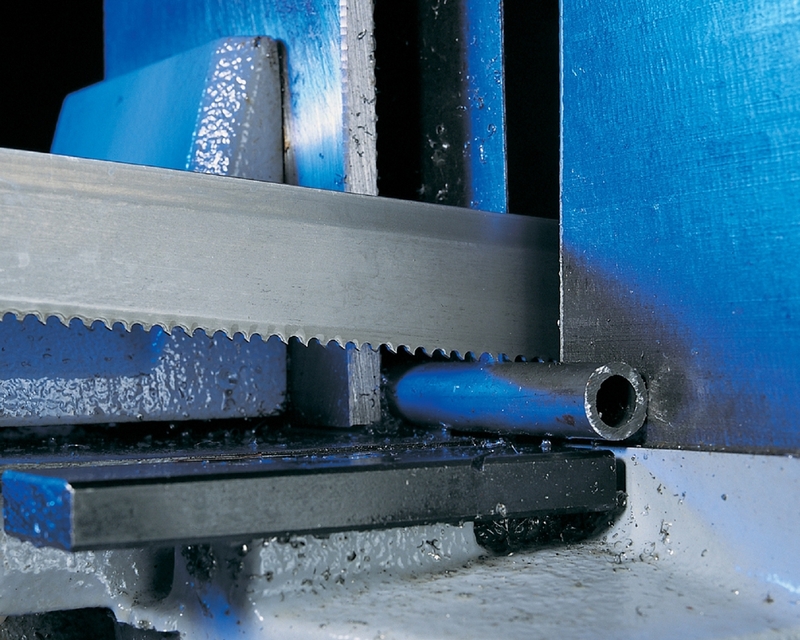 This generation of multi-purpose bandsaw blades are named EasyCut for a good reason: they cut easily and simply, regardless the type of material you would like to cut; ferrous or not, solid, tubes, profiles or bundles. 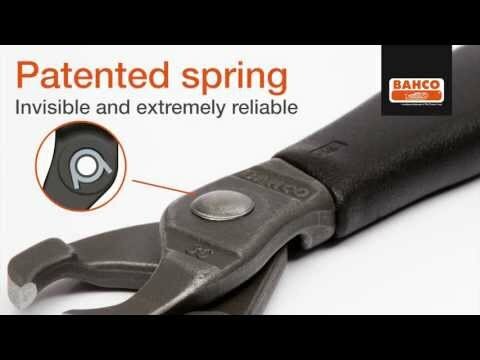 Bahco’s patented anti-tooth stripping design creates a bandsaw blade that lasts longer, allowing the operator to spend more time cutting and less changing saw blades. 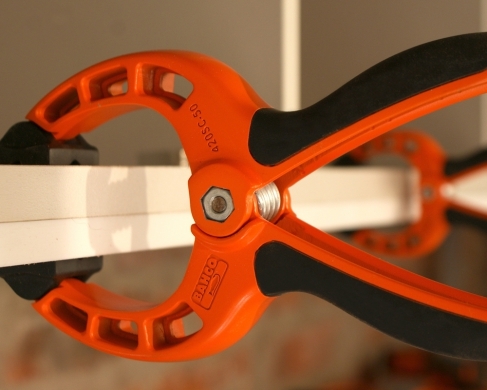 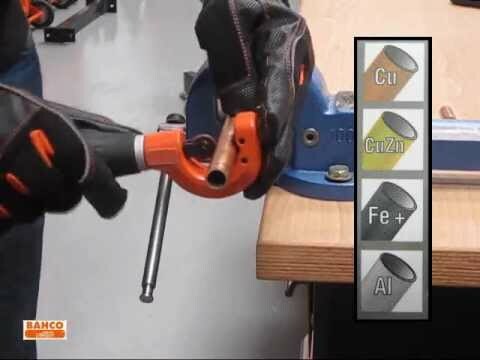 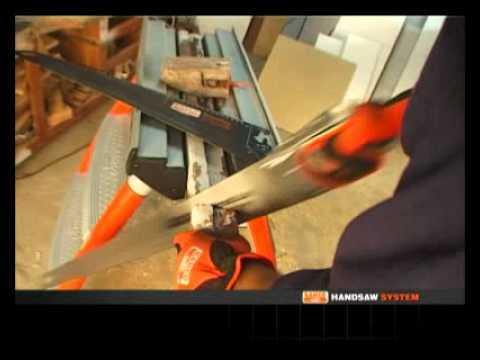 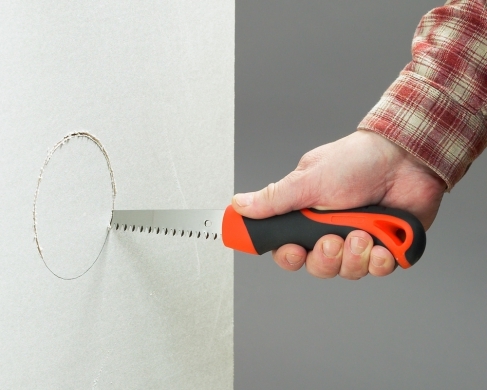 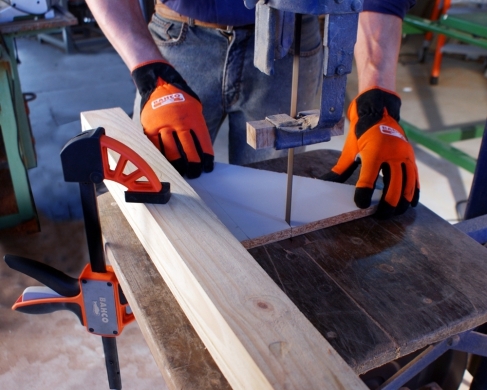 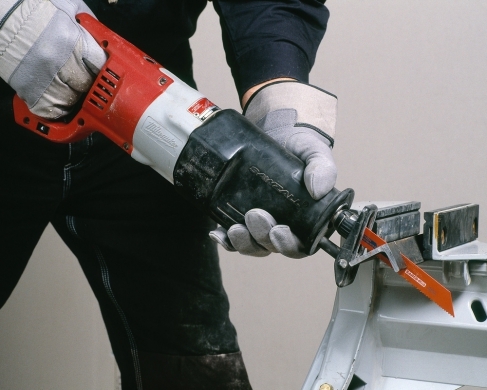 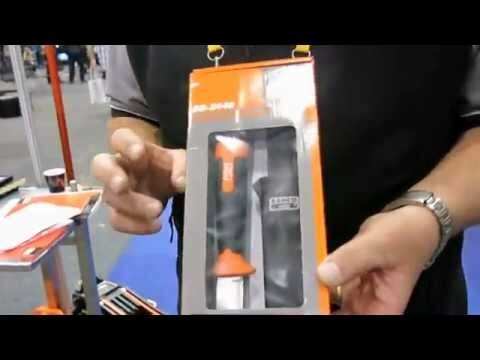 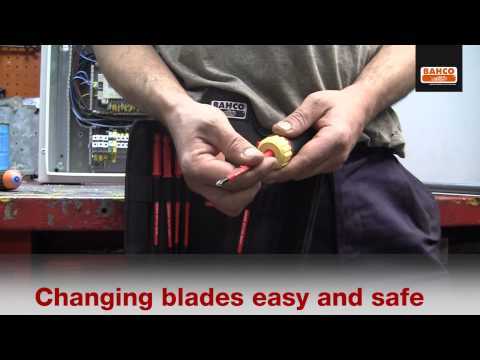 EasyCut Bandsaw Blades cut almost anything without the need to change blades. 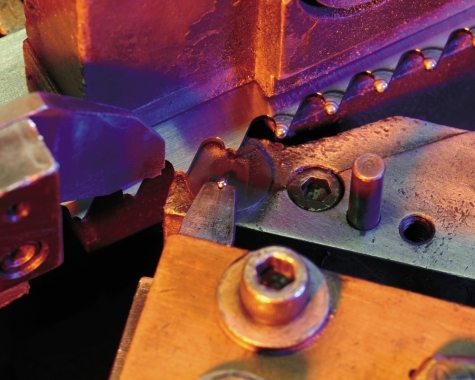 These blades are suitable for cutting tool steel, mild steel, stainless steel, aluminium, copper and brass.